Successfully Added Room Air Purifier - Ozone and Ionizer (110V) to your Shopping Cart. 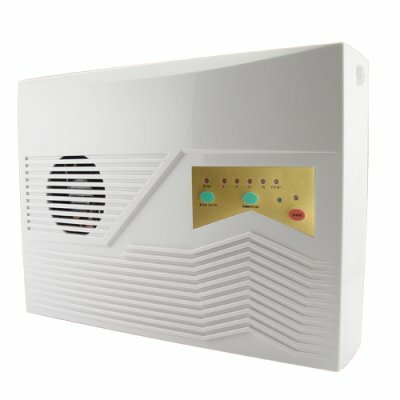 Room Air Purifier - Ozone and Ionizer (110V). Room sized air purifier for making your room or small office air-space cleaner. This unit is particularly good if you have carpets or large rugs in your room, oxidizing any bad air, thereby helping those with allergies and air sensitive conditions such as Asthma and Emphysema. A perfect addition to every actively used bedroom or small office. The default power supply for this product is for 110V AC. If you require 220-240V AC, please order CVSEQ-A5100-220V.